There is a new Xerath exploit making waves in League of Legends, giving the Magus Ascendant the annoying ability to fire spells across the entire map. The champion’s kit is already designed around poking targets at range. In the past couple of days, some players have reportedly been doing the same but from the safety of their fountains. It is unknown as to what exactly triggers the Xerath exploit. 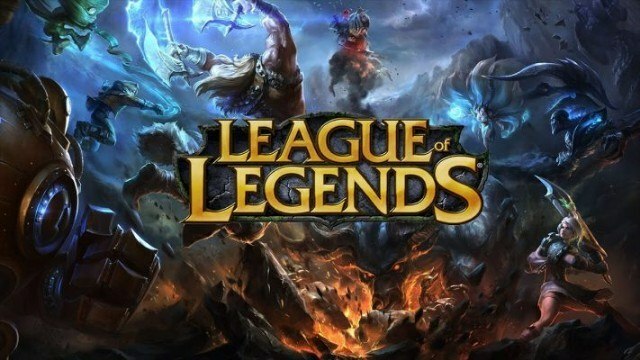 Some are assuming it to be a scripting hack, while others believe it to be a new bug in League of Legends that must be identified immediately. Based on surfacing videos, the Xerath exploit allows the champion to fire his Arcanopulse (Q) across the entire range of the map to poke and snipe enemies with ease. Most of the times, the enemy champions are unaware of what exactly is happening. They just stand there until Xerath is able to finish them off with his attacks. According to League of Legends stats website op.gg, one player has achieved the perfect KDA (Kills/Deaths/Assists) ratio by using the particular exploit. At the time of writing, the accused stands at 15 ranked wins in a row without any losses. The matter has already been brought to Riot Games. According to lead gameplay designer Riot Meddler, “the Xerath exploit is being looked at present” and some people have already been banned for using it. There was no clarification as to whether these are permanent or temporary bans. 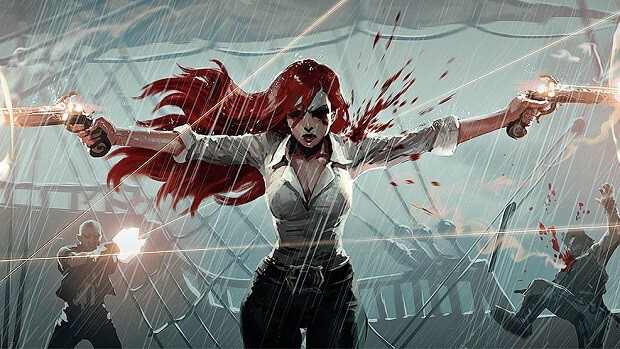 Riot Games has recently been picking pace in its war against scripting and hacking in League of Legends. Last month, it won a lawsuit against a popular hacking website and was awarded $10 million in damages, as well as control over the assets of the guilty party.